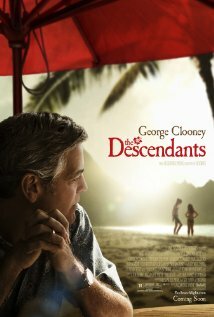 Hello Book to Movie fans, I thought I'd share a link to Fox Searchlight the company behind The Descendants - the Academy Award nominated film based on Kaui Hart Hemmings first book. 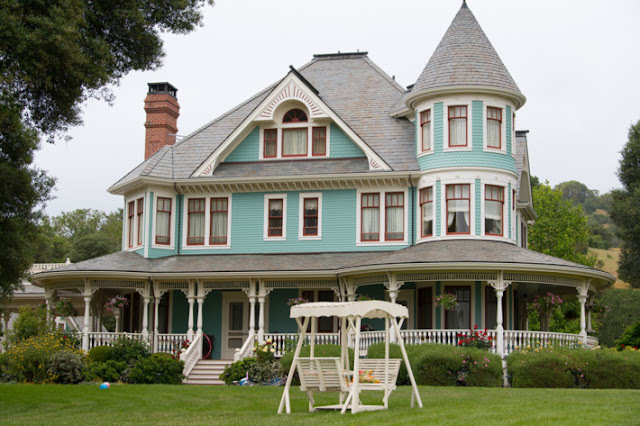 I found a pretty nifty featurette on the site about the set design which I want to share. 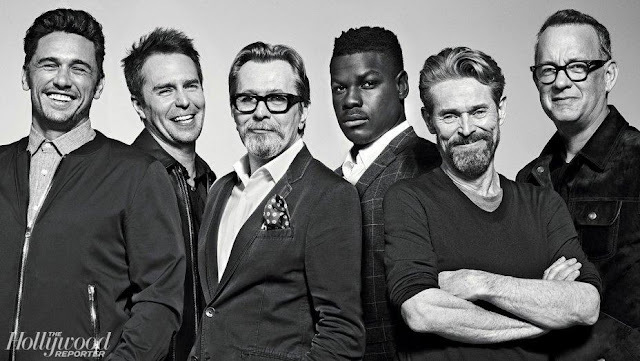 There's also a link to George Clooney' recent Actor's Studio appearance so you may want to check it out. Also, the upcoming (May, I think?) 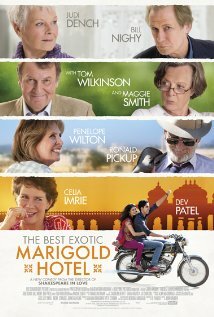 release of the film The Best Exotic Marigold Hotel is Fox Searchlight too. I think you can sign up for screening info etc here too. The film is based on the book by Deborah Moggach and it looks like it won't be out until April. It looks like another really funny must -read! Dev Patel of Slum Dog Millionaire fame is the young hotelier who wants to create an oasis for the elderly. I love his line "Everything will turn out all right in the end so if it's not all right, it can not be the end" as well as Maggie Smith's "If I can't pronounce it, I don't want to eat it".